Rustic mountain cabin with lots of potential! Nice size lot with work shop and wood storage shed. Great covered porch in back offers a nice outdoor space. Cabin features 2 bedrooms / 1 bath all done in knotty pine with custom built in's and large brick fireplace. 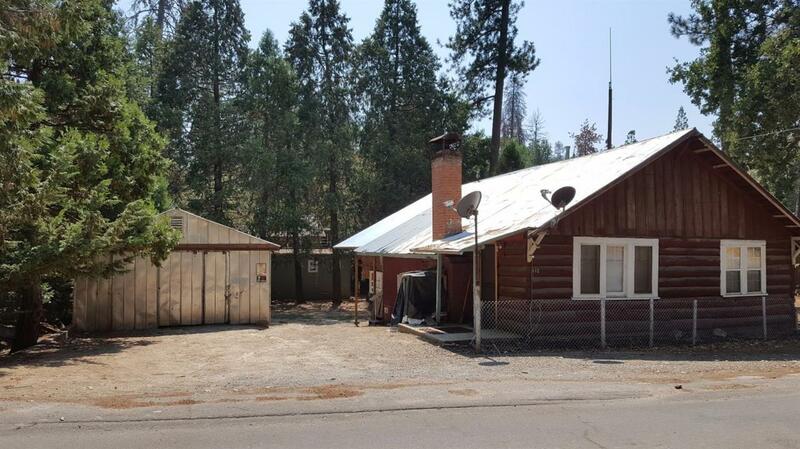 Cabin is on main road and within walking distance to the market. Listing provided courtesy of Sandra Mcdonough of Modern Broker, Inc..